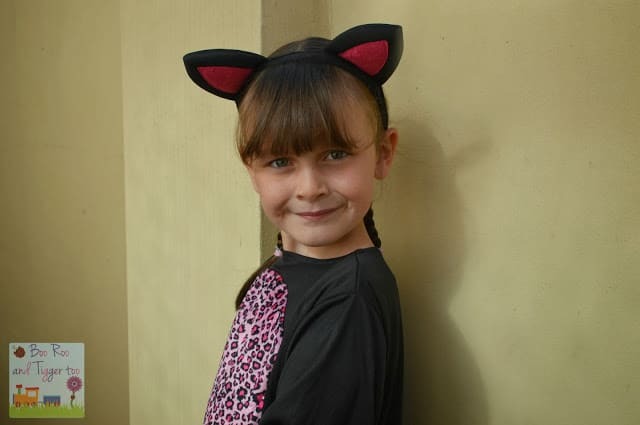 Halloween is fast approaching and this year is going to be a bit more fun for Roo and Tigger along with the other children/grandchildren from my work. I’m organising a Halloween party along with a couple of colleagues at work, we are hiring a local community hall and planning to decorate, dress up, playing fun party games and enjoy some tasty treats. So we’ve been trying to break the party planning up into manageable chucks, whilst decorating and party food might be the top of most party planners lists unfortunately it wasn’t on top of ours… Halloween dress up costumes has been top priority. So I’ve been researching dress up costumes and whilst there is a great selection of places to chose from the cost involved in kitting out the average family of four works out quite expensive. Thankfully Aldi contacted me to let me know about their range of Halloween dress up costumes and accessories available in store from Thursday 3rd October for one week only. 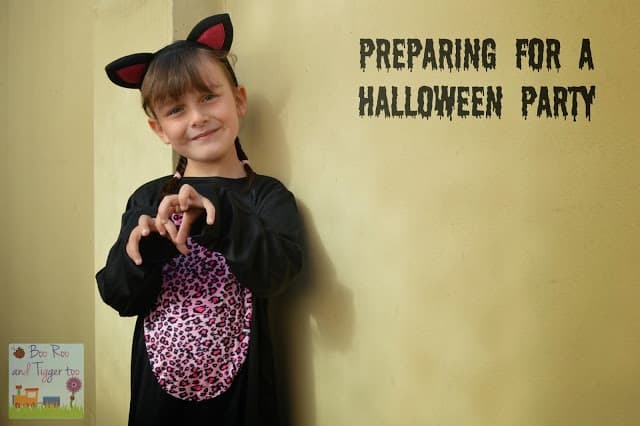 With a range of adult’s Halloween costumes at just £7.99 and children’s Halloween costumes priced at £3.99 you dress a family under £25! 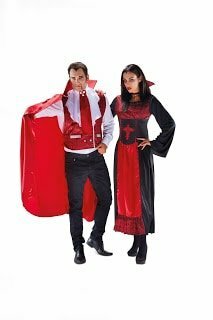 Unfortunately Mr Boo doesn’t have much say in what he can wear as there is only a Vampire for men, however I have a choice of Skeleton Dress, Witch or Vampire… So I’m wondering if it will look strange if we both turn up as Vampires?? With Mr Boo and I sorted it’s time to start thinking about the kiddies, however in reality it is only Roo that we need to consider as Tigger does not like to dress up. They have a gorgeous Halloween Cat costume that will be perfect for Roo also I won’t need to do too much face painting for it too. 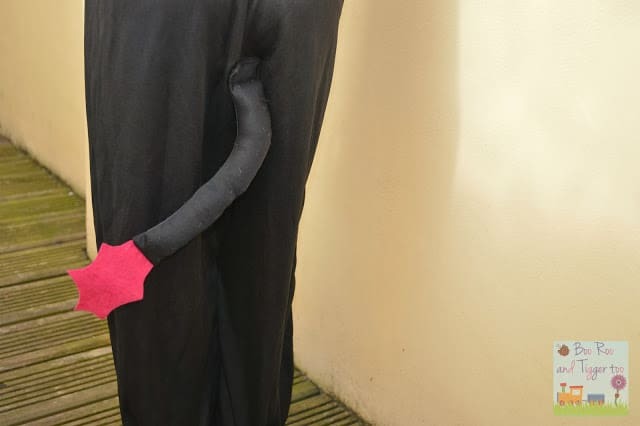 Complete with an all-in-one costume, with a detachable tail and headband. Now dressing up is not all about the costume, as any girl can tell you it’s all about the accessories. So adding a glow in the dark torch (£1.99), bottle candle lantern (£2.49) or some glowsticks (£2.99 for 6) can make a child feel more secure with a little light on the darkened nights. 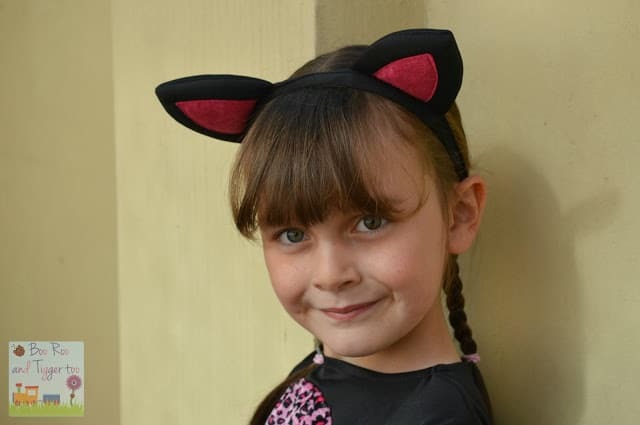 Disclosure Policy: I received a child’s Cat costume and glowsticks FOC for the purpose of review.